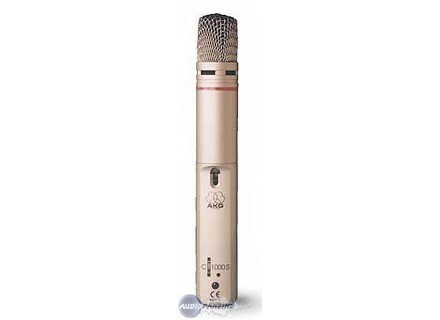 C 1000, Small diaphragm condenser microphone from AKG in the C 1000 series. Product replaced by the AKG C 1000 S.
Correct for instrument or amp, a little less good for singing. Otherwise, quite versatile, very strong and relatively accurate. Momentum a limited entry but compensated downstream. A good companion 'all terrain' (but still in the studio).